I was recently given the chance to review Iris and the Dragonflies. This is a GREAT book! It’s full of mystery and is a can’t put down. I highly recommend it for any child wanting who loves magic and mysteries. 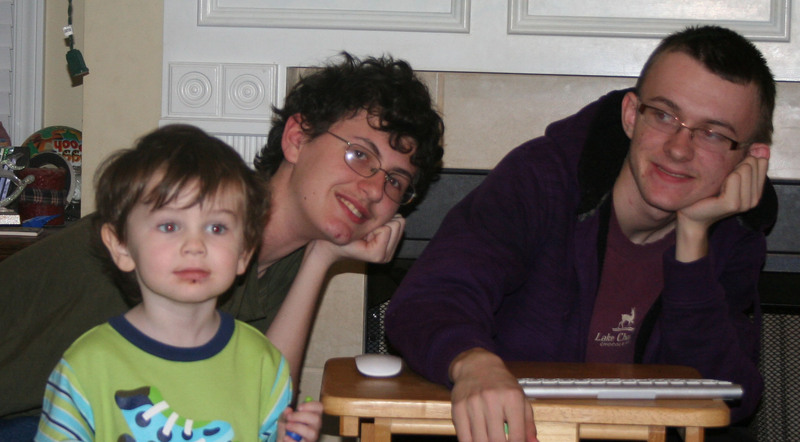 The story even includes the required bullies that most kids deal with on a daily basis. My kids are boys, but this is one that I think they would enjoy also. I found myself picking it up every chance I had to find out what happens next. The story begins with a young girl in class that has brought in a dragonfly that appears to be asking for help. My first thought was Doctor Doolittle. Of course in the classroom the bully gets involved! In the next scene we meet the best friends, both of the bully and of Iris. The action keeps moving and we find that Iris’ family doesn’t believe her and the dragonflies have a new rule that no one is to speak to Iris. One dragonfly is willing to break the rules and hints of the future. This book is a reality-based fantasy ideal for ages 11+. It is a story about friendship, nature and the magic that surrounds us. It is a 325-page novel. After dragons, in the form of spell-bound dragonflies tell Iris she is their long-awaited Dragon Seer, Iris takes the first step toward her destiny by challenging the greedy mayor who wants to destroy the local creek, the dragonflies’ home. But evil never works alone and a man with his own mysterious connections to Iris will do anything to stop her. It is available in Kindle Format for .99 from Amazon or for $14.95 in paperback form. Thanks for the AMAZING review, Karla! I got what you plan, thanks for swing up. Woh I am gladsome to see this website finished google. 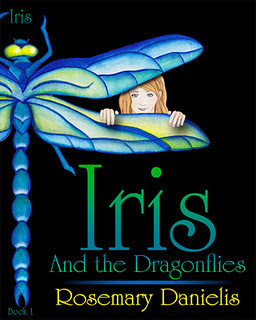 Thanks For Share Review: Iris and the Dragonflies | Tech Ed 4 Kids.